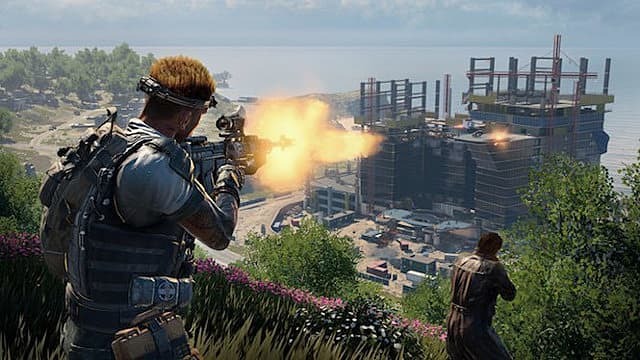 In a recent update, new unlockable characters and a bowie knife were introduced in "Blackout," Call of Duty: Black Ops 4's battle-royale game mode. While these additions may have fans currently occupied, a series of Tweets from David Vonderhaar, Treyarch's Studio Design Director, suggest that there is more on the horizon, confirming that weapon camouflages and map changes are on the way to "Blackout". 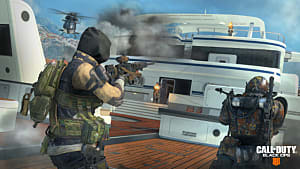 Weapon camouflages, or camos, are achievement-based cosmetics that players can use to give their weapons distinct appearances. In Black Ops 4, weapon-specific challenges, like landing headshot kills with a gun, must be completed in order to unlock camos. 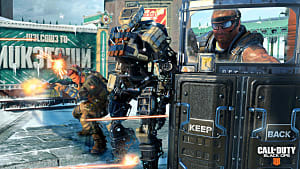 This allows these cosmetics to function as collectibles, and those that are tied to the most difficult of the game's challenges are prestige items to be flaunted. To this point, camos have not been available in "Blackout," which may be a result of the way that weapons are acquired in this new game mode. 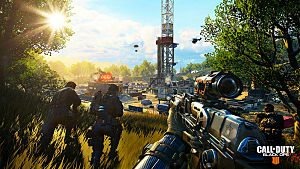 Rather than selecting a load-out, players pickup weapons scattered throughout the battle royale's map as they play. 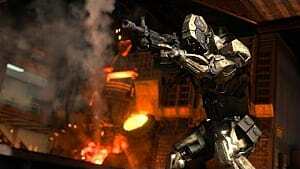 This means that cosmetic changes would need to occur on-the-fly, a potential technical hurdle for Treyarch to overcome. 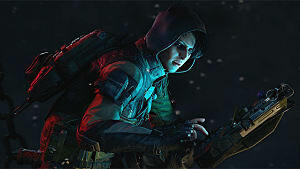 Vonderhaar did not provide any further details on the introduction of camos in "Blackout," and the question remains if they will be new, "Blackout"-specific cosmetics or if players will simply have access to the camos they have unlocked in other game modes. 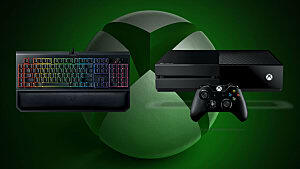 What these changes might be can only be speculated on at this point. However, alterations to the map are a common conversation in the community, and this simple acknowledgment is certain to get many players excited. 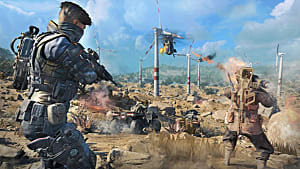 While Black Ops 4 was reported to have broken Activision's day-one digital sales records, a poor showing for physical sales suggests that it might not be the success that the publisher expected. 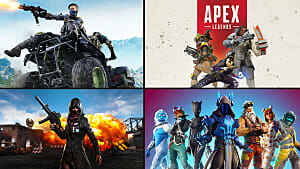 This may be a product of choosing to cast-off a single-player campaign for the entry, giving preference instead to this new battle royale game mode. 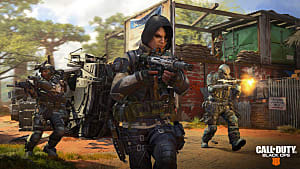 If that is indeed the case, it is critical that Treyarch cater to the fans that bought Black Ops 4 because of "Blackout" if they hope to keep player counts up, and Vonderhaar's Tweets suggest that they are going to do just that.